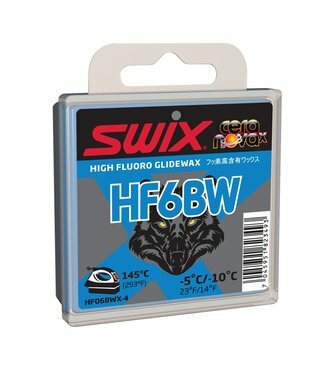 A generalist wax for aggressive snow conditions. 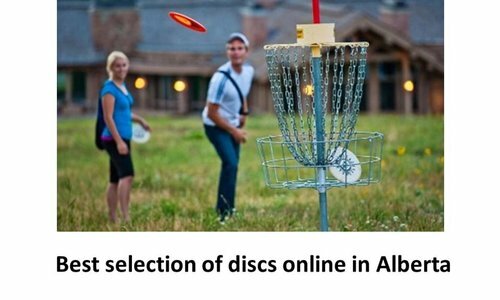 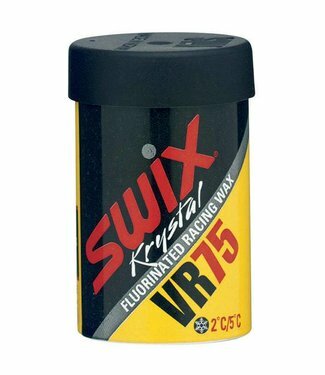 A new and improved wax that performs great in normal winter .. 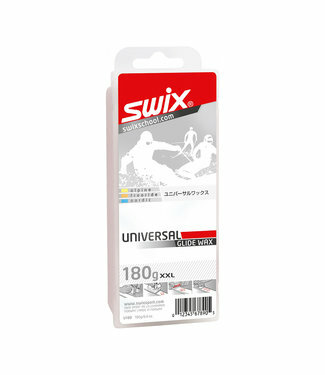 The Swix iron holder is a steel holder that serves as a safe.. 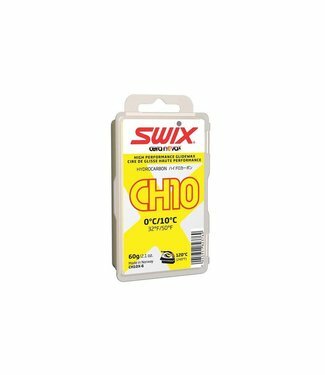 The Swix Rectangular Wall Thermometer is easy to mount colo..
Fluorinated racing wax that provides the best kicking proper.. 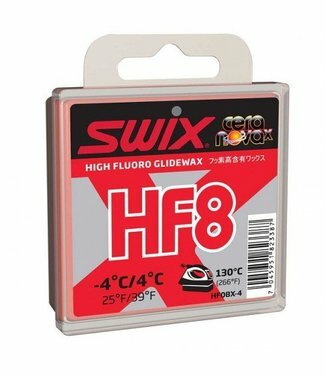 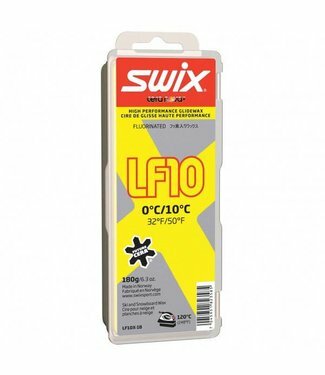 The Swix HF8 High Fluoro Glide Wax -4C/+4C (40G) is a high f.. 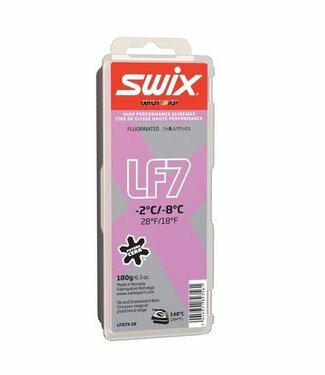 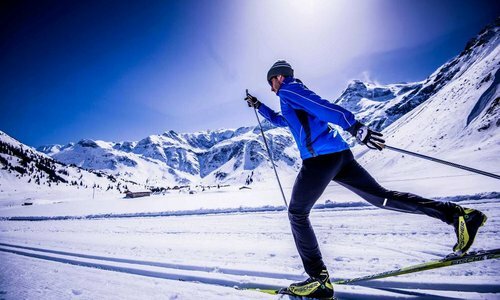 The Swix T73 Digital Sport Waxing Iron can be used for hot w..
Great all around glide wax for the base of nordic skis of re.. 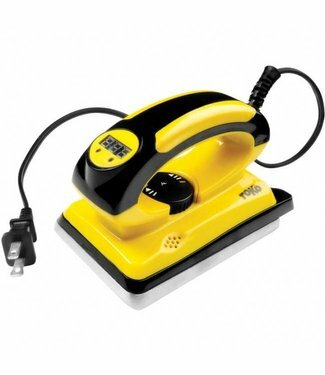 The Toko T14 Waxing Iron is an accurate waxing iron great fo.. 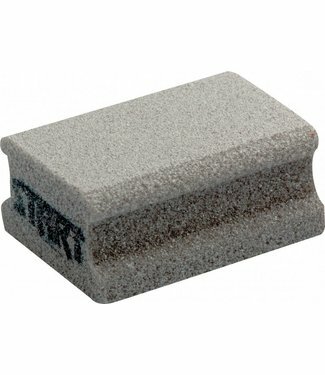 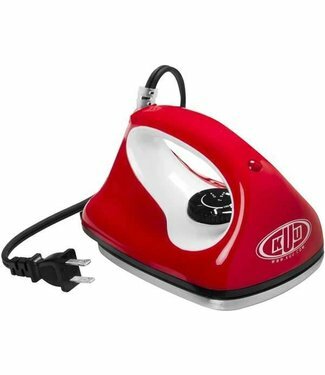 The Divi cork is a service line cork for wax applications to.. 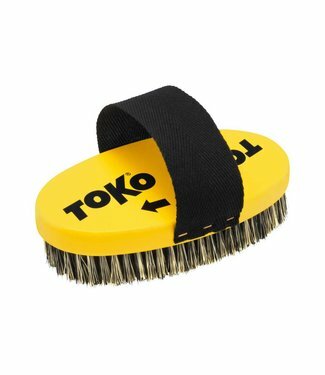 The Toko Base Brush Oval Steel Wire is for cleaning oxidized.. 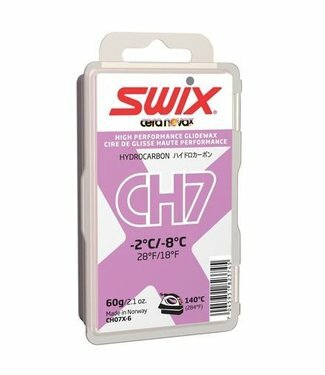 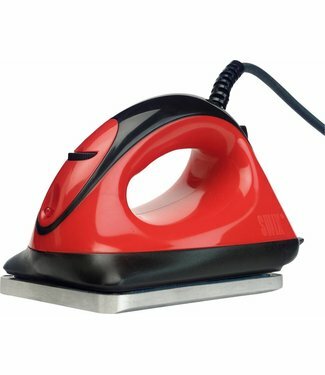 The Swix T73 Performance Wax Iron is a great waxing iron for.. 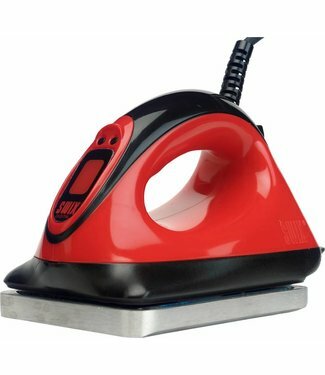 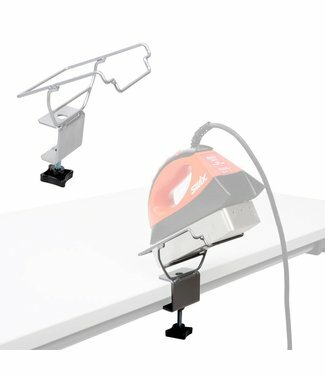 The KUU "Iron Maiden" is a compact digital iron. 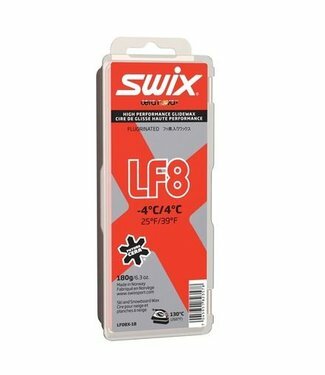 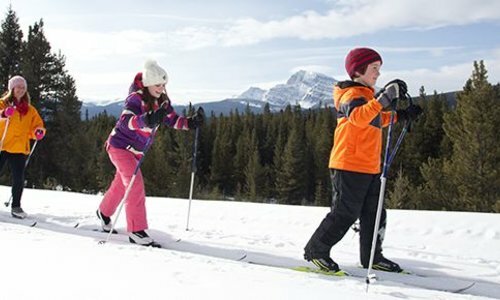 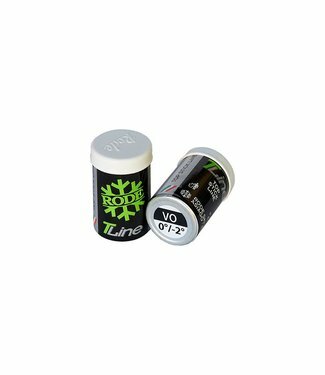 Specifically designed for old snow, it has exceptional grip ..
A low fluorinated ski and snowboard wax that offers fast gli..
A high performance cold hydro carbon wax. 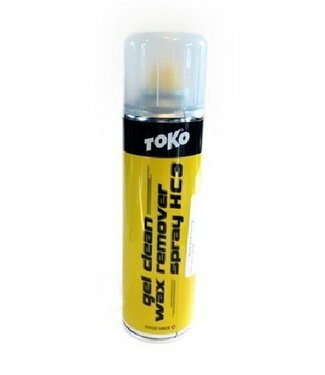 An innovative wax remover for cleaning the kick zone of clas..
A high-fluorinated wax containing a higher percentage of flu.. 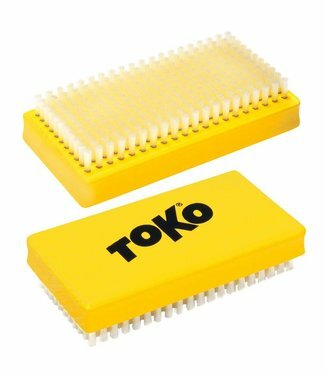 The Toko Polishing Brush is specifically designed to remove ..